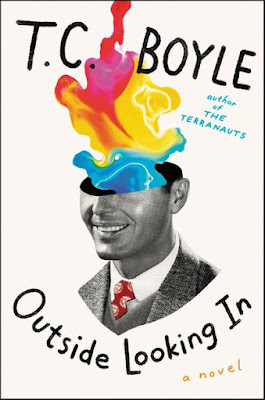 Krist Noveselic, who played in a band mentioned in the Illuminatus! trilogy. Four noted Americans have announced the formation of the Open Source Party, which draws inspiration from the open source software movement, and which is inviting people to sign up. "While Open Source Party wants to leave most of its political ideals and intentions to party participants, we do want to set a few policy and exploratory guideposts. We want greater governmental transparency, increased democratic participation through election reform and a defense of basic civil liberties," the group says on its website. Those sound like good goals to me. It might be a vehicle for liberals and libertarians to do good things. Maybe. The four people announcing the formation of the party are Krist Novoselic, R.U. Sirius, Nathan Wilcox and Jon Lebkowsky. If you read this blog, you probably know who R.U. Sirius is, and you may have read my interview with him earlier this year. 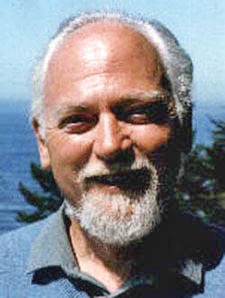 He is a noted author and an expert on Timothy Leary and Robert Anton Wilson. I know who two of the others are, too. 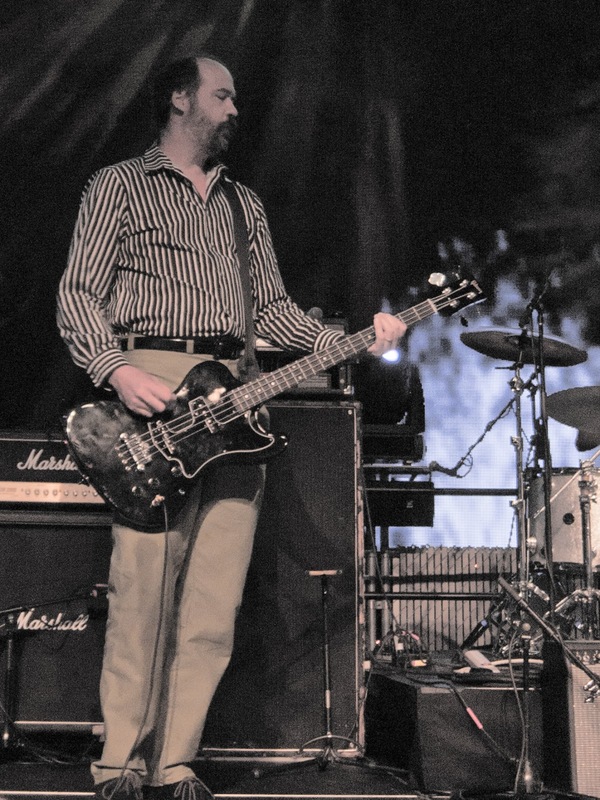 Krist Novoselic is a musician and the former bass player for Nirvana, the last great rock band, the famous band mentioned in Illuminatus! years before it actually formed. Jon Lebkowsky is a "digital culture maven" who was associated with the early days of bOING bOING (the magazine, before the web site). I used to buy weird stuff via the mail from his Fringeware store in Austin Texas, where he still lives. I had been wondering a few days ago, "Whatever happened to that Fringeware guy?" Jon, if you happen to read this, I'm getting really tired of waiting for you to reopen the store. The only one I haven't heard of before is Nate Wilcox. "Since 2007 have worked as a sports writer and one of the leading bloggers covering Mixed Martial Arts for Sports Blog Nation/Vox Media. Prior to that worked in the field of online political and advocacy communications since 1997. First with Austin, TX based Public Strategies Inc where I served as Director of Online Communications, since then with numerous Democratic campaigns and non-profit advocacy organizations, both as a staffer and as a consultant. Clients included Senator Mark Warner of Virginia and Richard Morrison's challenge to Tom DeLay in 2004," he explains. You can follow the Open Source Party on Twitter. It's on Facebook, too. Thanks for posting this. It feels like something that could make much better use of Internet than posting memes on Facebook. They could probably use some help. I'm hoping they offer an alternative.